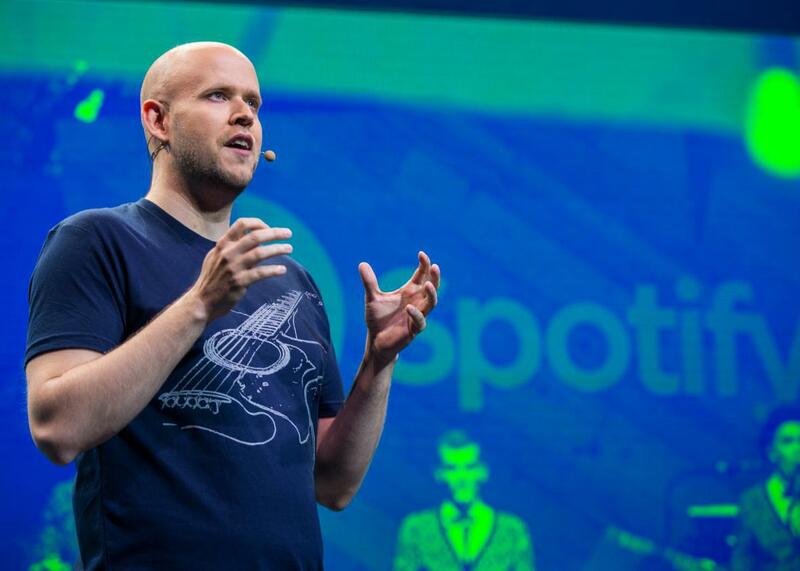 Daniel Ek, CEO and Founder of Spotify, speaks at a media event. Update: Spotify has since clarified that its privacy policies are opt-in. Read the update here. Like a jealous ex, Spotify wants to see (and collect) your photos and see who you’re talking to. What kind of media files Spotify will collect from you is vague, and why the company needs them is unclear, but it’s doing it regardless. Also, the fact that Spotify expects you to go through your contact list and ask everyone for their consent in sharing their data with Spotify is—what’s the word? Oh yes: It’s ridiculous. Perhaps Spotify feels left out that you are hanging out without it, because it wants to know where you are all the time. Additionally, it wants to know how fast you are moving. It shouldn’t surprise you that if you connect your Spotify account to Facebook, Spotify will be able to see the information you post there. If this bothers you, we suggest that you log into your Spotify preferences and disconnect Spotify from your Facebook account (more information on how to do this can be found here). After all, Facebook isn’t all that necessary to use Spotify (unless, of course, you want your friends to know you’re listening to Owl City). Sadly, not a whole lot. The first two relate to how Spotify contacts you with company news, and the other one relates to third-party sharing. To be safe, uncheck all these boxes. Hopefully, by unchecking the last box, your information will be safe from being shared, but it won’t stop Spotify from collecting your data in the first place. Unfortunately, large-scale data collection has become a new norm, and there is less and less you can do about it. This goes to show that if you are using a free tech service, you’re most likely paying with your personal information. Listen Up America: You Need to Learn How to Recycle. Again. Can Jimmy Iovine and Dr. Dre Save the Music Industry?